Hi guys, H-Sama here! 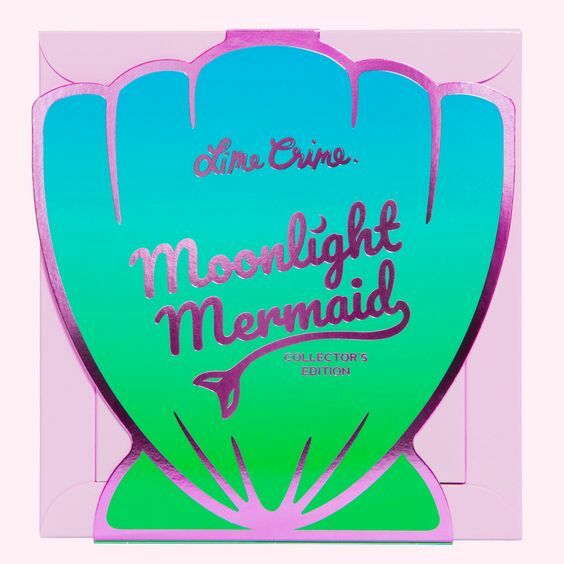 I'll be honest with you: it's been a long time since I was excited about a Lime Crime release like this. 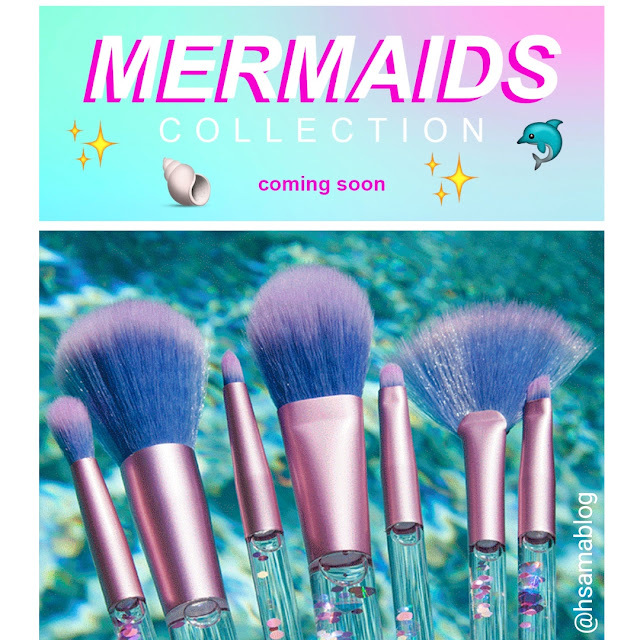 And I'm excited not because I like mermaids, but because, as I am not a make up collector, I only buy what I REALLY think is different, what I really like and what I honestly do not have. I bet many of you are like this as well, I'm sure. Oie, H-Sama aqui! 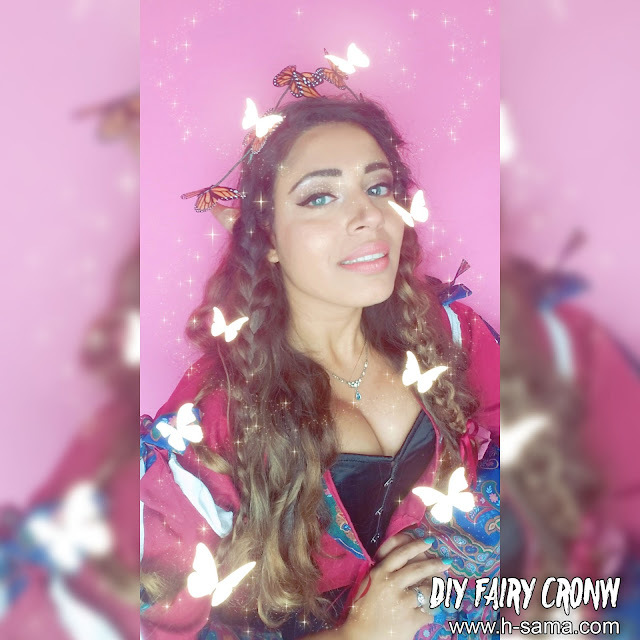 Eu vou ser sincera com vocês: em muito tempo eu não ficava animada com um lançamento da Lime Crime como esse. Não porque eu gosto de sereias, mas porque, como eu não coleciono make, eu só compro o que eu REALMENTE acho diferente, gosto e não tenho mesmo. Hello, this is H-Sama here! 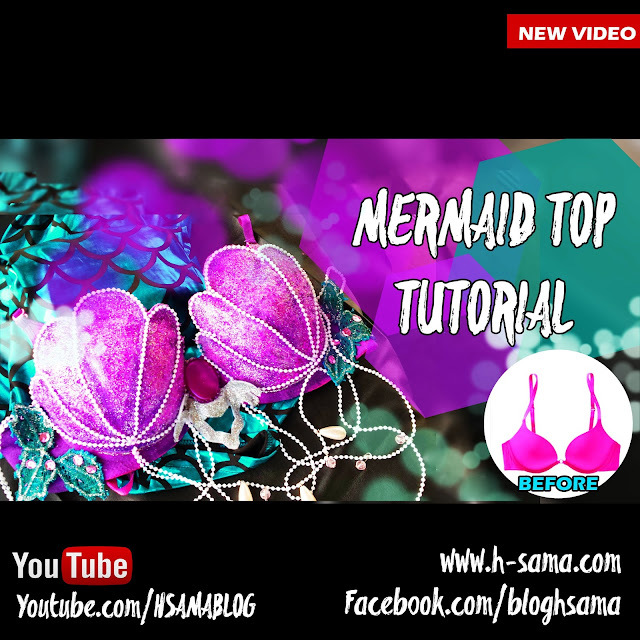 I made this video in partnership with the blog Sussurro do Ar just for you! Don't you love when butterflies are all around in spring? I do! 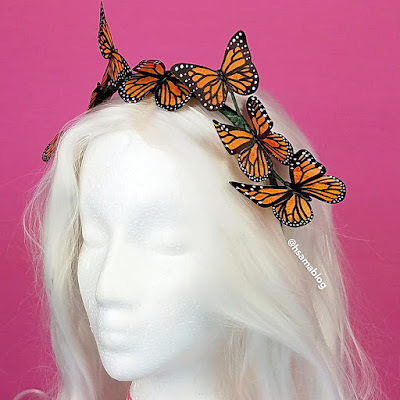 And I would LOVE to be able to wear a bunch of them as a crown, wouldn't it be so magical and amazing? 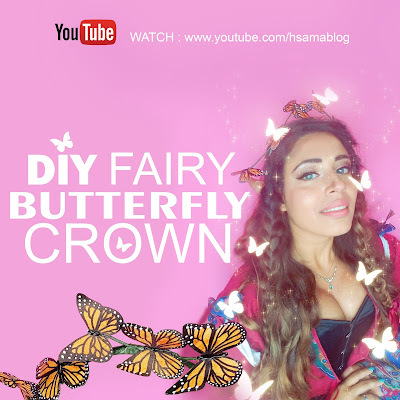 To celebrate spring and #fairyday making a #butterflycrown together! Olá, H-Sama aqui! Fiz esse video E SORTEIO em parceria com o blog Sussurro do Ar só pra você! Você gosta quando as borboletas ficam pra lá e pra cá nas flores? Eu amo! 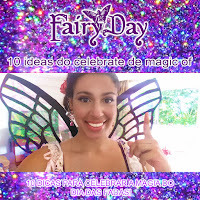 E eu gostaria MUITO de poder vestir borboletas como se fossem uma tiara! 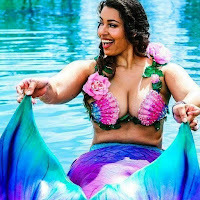 Não seria uma coisa mágica e maravilhosa se pudessemos fazer? 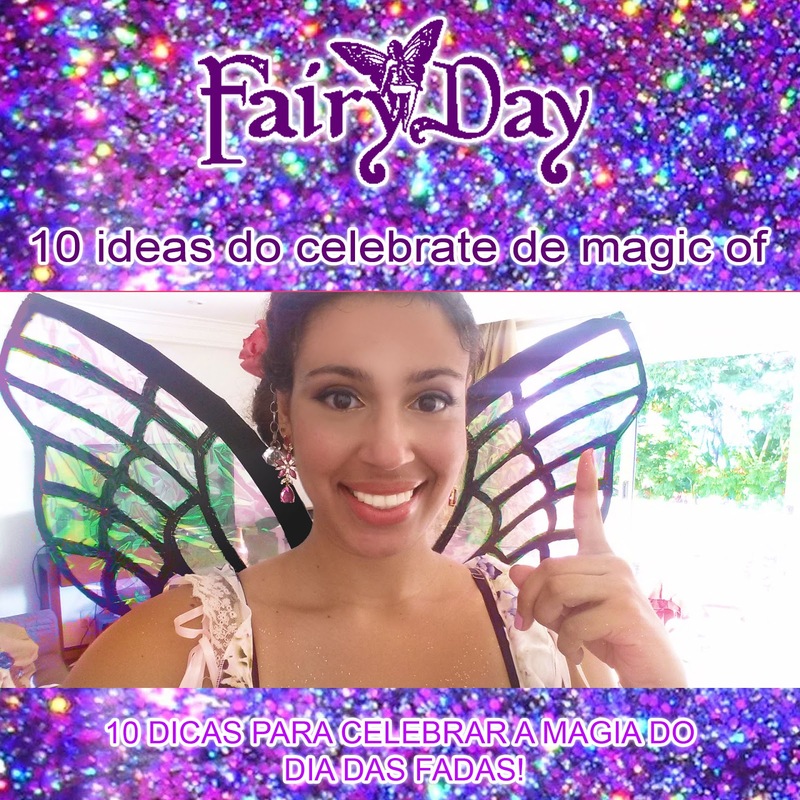 Enfim, vamos celebrar juntas o #DiadasFadas fazendo uma #coroadeborboletas juntas? SORTEIO! 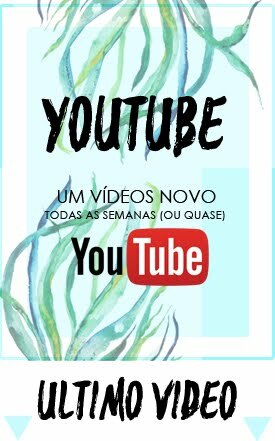 Pra participar do sorteio você precisa clicar no meu video e responder a pergunta do video e clicar no vídeo do sussuros do ar e responder a pergunta lá! 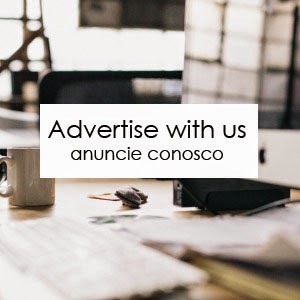 Siga as regras e boa sorte! Have you done or will you do this project at home? SEND PHOTO! Post the photo in your intagram and use the #hsamablog or post on our timeline. Você fez ou vai fazer este projeto em casa? MANDA FOTO! Poste a foto no seu intagram e use a #hsamablog ou poste na nossa linha do tempo. Hi, guys, this is H-Sama again! Let's talk about Prom dresses today, shall we? It is no surprise I love shopping for prom dresses but very few times I have the opportunity, you know... I'm not a senior anymore, lol! Last time I held a reader to get a dress and it was super fun! The trick part was: her dad only gave her 50usd. 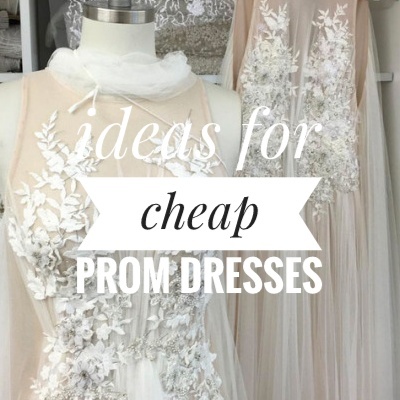 Seriously, if you live in the US you know it's practically impossible to get cute prom dresses for 50 bucks! 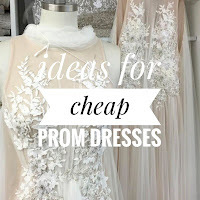 So here's some ideas for Prom Dresses that won't break your budget! READY? GO!